Whenever someone in your household has lice, you will have to buy products to help you with safe and effective removal. However, the products that are available today online and in stores are filled with harsh chemicals that simply do not work the same way that they used to. Because head lice have evolved and become immune to the majority of treatments, you need better lice treatment products in Lubbock to give you the results that you deserve. Nobody ever wants to have to keep spending money on lice products only to find that the head lice just came back again. In some households, this will lead to more than one family member having lice and a real nightmare when it comes to getting rid of nits once and for all. 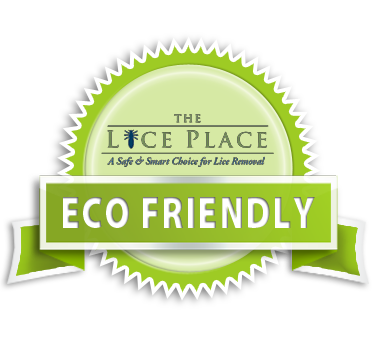 The Lice Place has the answers that you are looking for not only when it comes to treatment options, but also the best lice treatment products in Lubbock and the surrounding area. 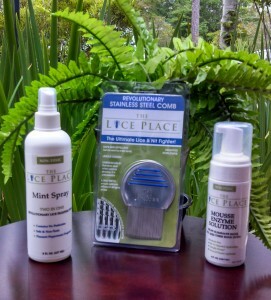 Founded by a registered nurse who understands the frustration surrounding lice removal processes, The Lice Place is the answer you need when you want professional, effective lice removal. You have the option of having an expert come to your home for complete head lice treatment and eradication, or we invite you to visit one of our treatment centers. We also have a full line of products that at non-toxic, effective, and safe for the whole family and the pets within the home. Do you need effective lice treatment products in Lubbock? 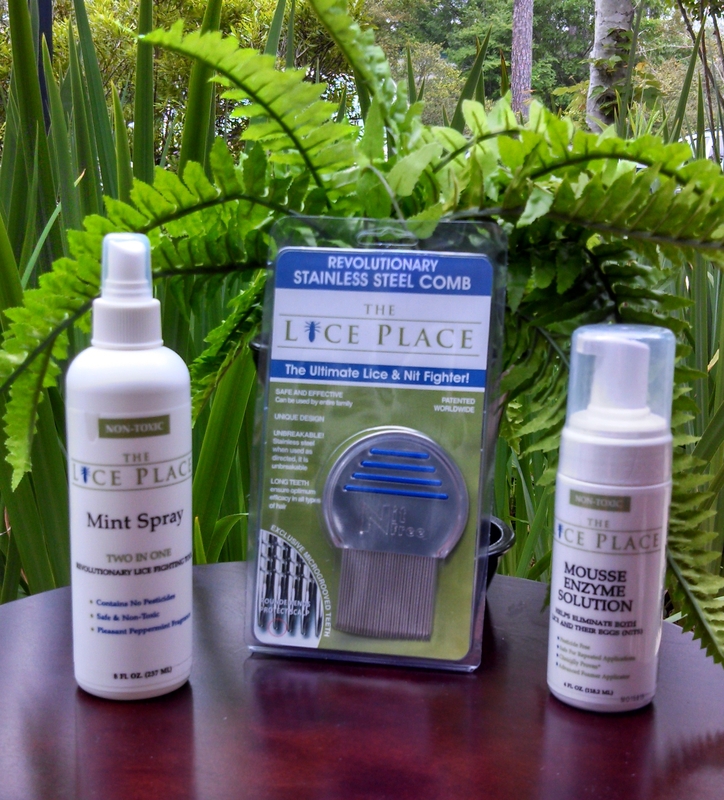 Call The Lice Place at (806)792-LICE (5423) for safe, non-toxic products for head lice removal.